This Cinnamon Bark Essential Oil is one of our key components for our “Bandits Wellness Blend”. The oils found in cinnamon bark are thought to reduce spasms and stimulate the appetite. Cinnamon might also increase blood flow. Cinnamon bark contains a chemical that might work like insulin to lower blood sugar. (Essential Oils Natural Remedies, Athea Press) This oil smells amazing when used in the diffuser. Contraindications: Use with caution. 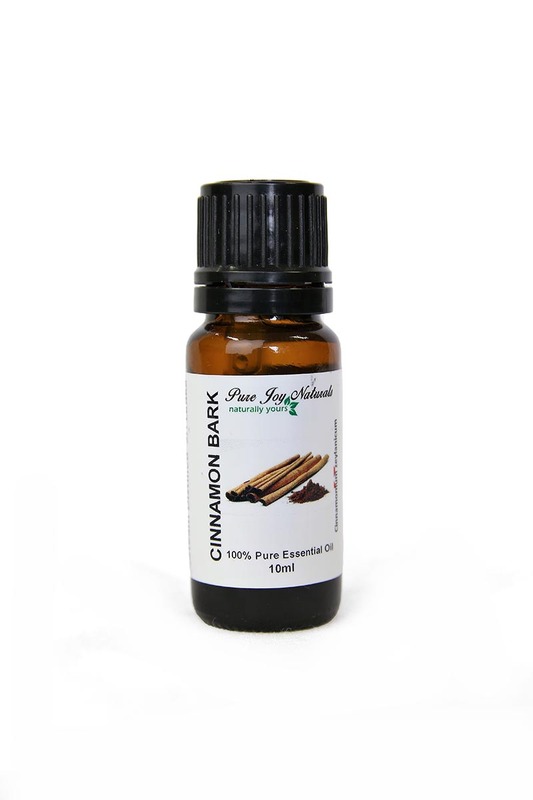 Cinnamon Bark essential oil is a skin irritant when undiluted. 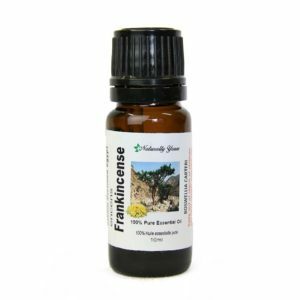 It is considered a dermal toxin, irritant and sensitizer. 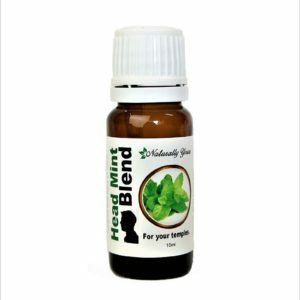 It is also an irritant to the mucous membranes when undiluted. 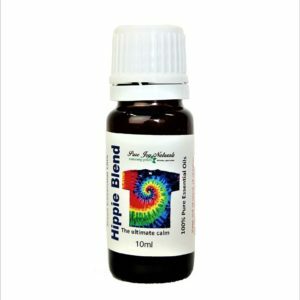 According to Robert Tisserand, the author of Essential Oil Safety, suggests that a recommended maximum dilution would be no more than 0.1% before applying to the skin. That’s equivalent to one drop in 30-40 ml of carrier oil. Product Abstract: Cinnamomum zeylanicum originates in Sri Lanka. It is a tropical evergreen tree of the laurel family growing up to 15 m (45 feet) in the wild. The tree has a very thin smooth bark, with a light yellowish brown color and a highly fragrant odor.